City law firm Public Interest Lawyers (PIL) – which defended Iraqi civilians who alleged UK troops had mistreated them – is being investigated by legal sector watchdog the Solicitors Regulation Authority. The SRA has launched an investigation following comments by the Secretary of State for Defence Michael Fallon in December following the conclusions of the Al-Sweady inquiry, which exonerated British troops after claims they were involved in murder and torture. 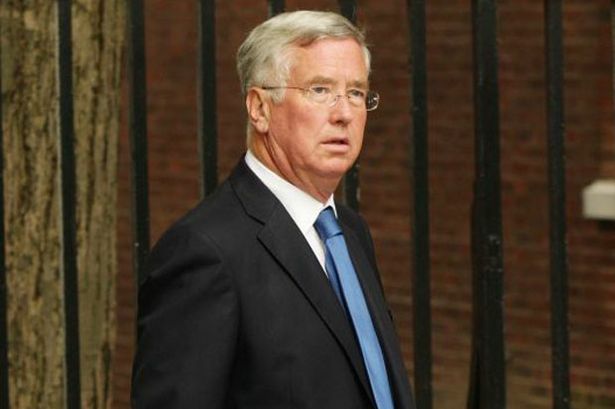 The Ministry of Defence has subsequently handed a dossier to the SRA and the regulator confirmed it is investigating two law firms in relation to it - PIL and Leigh Day and Co.
A statement released by the SRA said: “We have noted with concern the findings of the Al-Sweady Inquiry and the issues raised in the ministerial statement by Michael Fallon, which raised concerns about two law firms involved in litigation or the inquiry. The SRA said it had also noted comments made by Sir Tony Baldry in Parliament in response to the ministerial statement and would review the evidence. PIL has not commented on the investigation but in the wake of the inquiry has maintained it “acted in accordance with its professional obligations”. The Al-Sweady inquiry was initially set up to look into alleged abuses of nine detainees by UK soldiers and the claims around 20 were unlawfully killed. It was claimed the Iraqis were unlawfully killed at Camp Abu Naji (CAN) near Majar-al-Kabir on May 14 and 15, 2004, and detainees were ill-treated there and later at Shaibah Logistics Base. The Ministry of Defence denied the allegations, saying the Iraqi men had died on the battlefield at a battle referred to as “Danny Boy” and been taken back to CAN. During the inquiry PIL acknowledged that following the conclusion of the military evidence there was insufficient material to establish that Iraqi civilians were unlawfully killed but that numerous allegations of violent and other ill-treatment of civilians still needed to be considered.